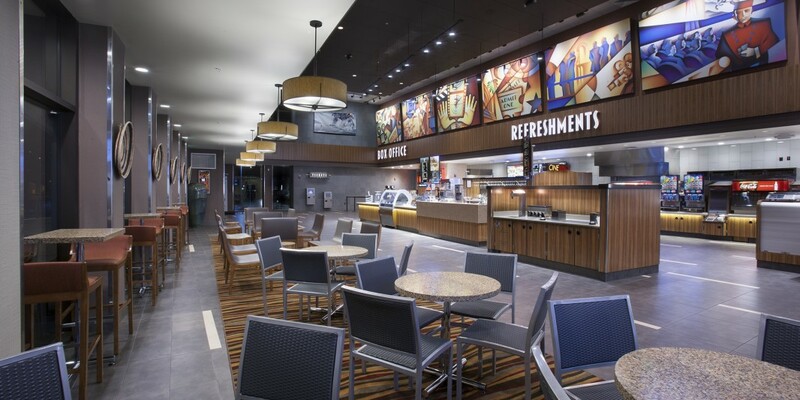 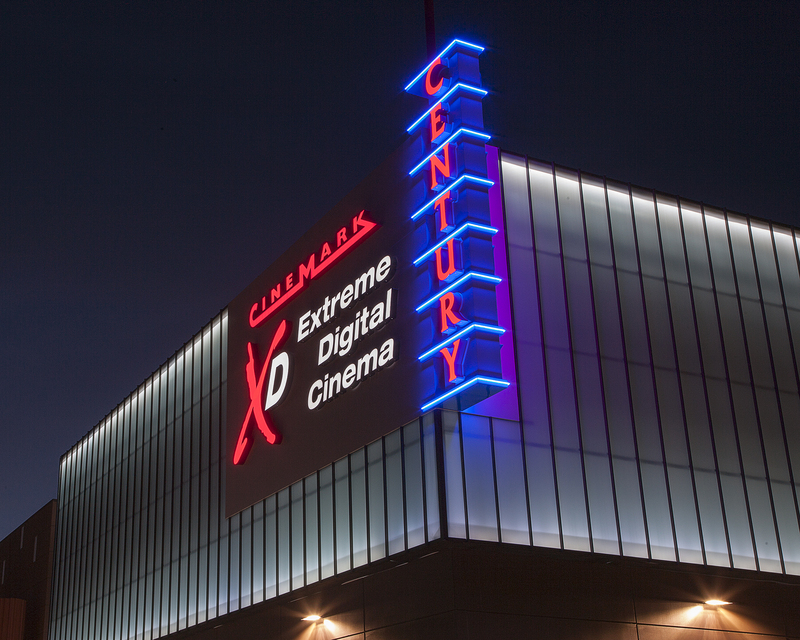 Reflecting its location in the heart of wine country, the Century Napa Valley and XD property by Cinemark is a 12-screen high-technology movie theater complete with a wine bar. 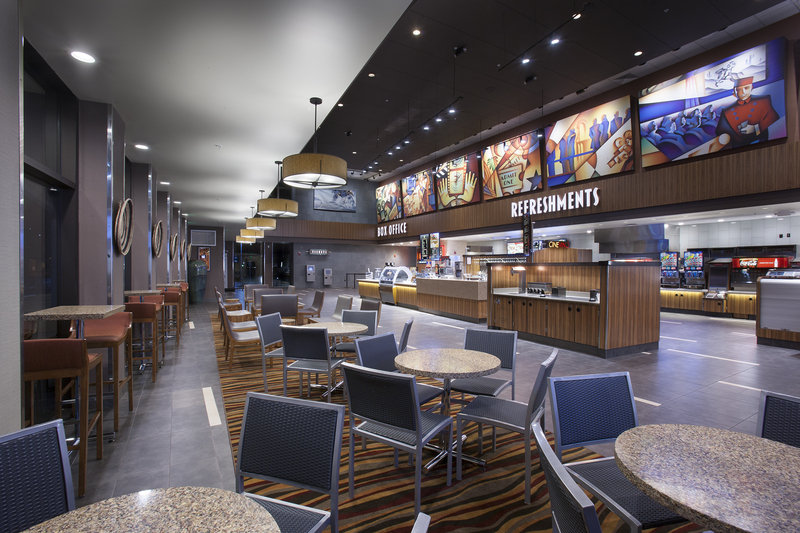 Designed by Beck, the theater has a luxury lounge and serves local wines and beers, complemented by a variety of small plate selections. 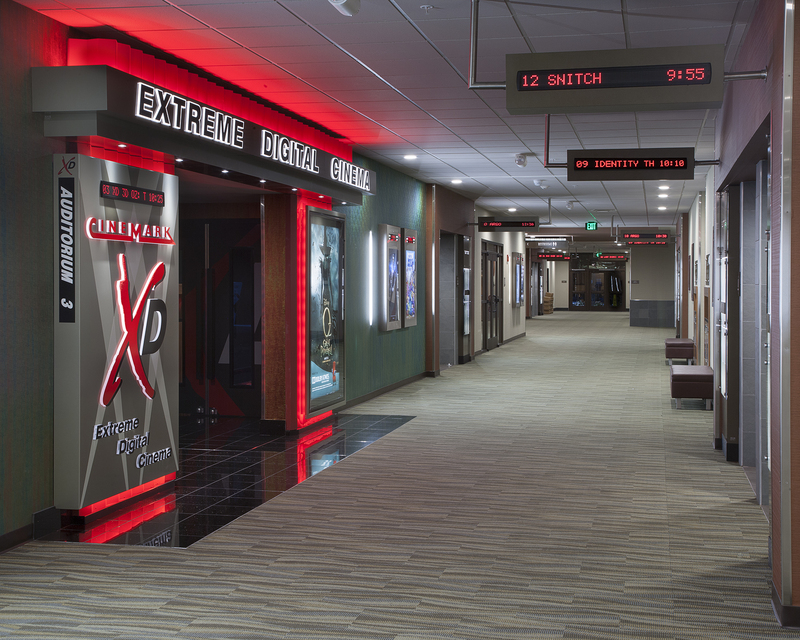 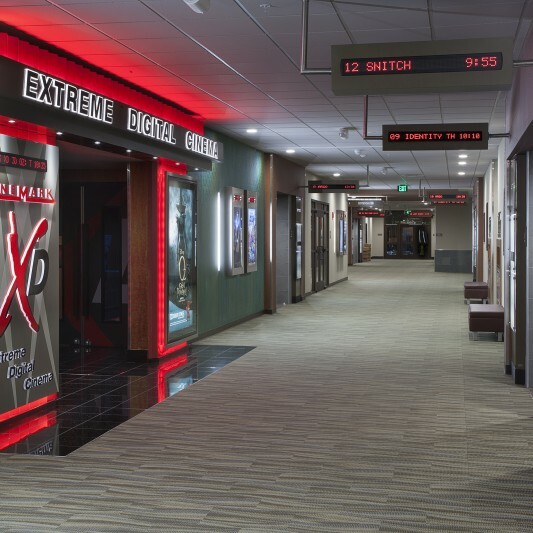 Every auditorium in the next-generation multiplex provides a state-of-the-art Cinemark XD extreme digital cinema entertainment environment including wall-to-wall and ceiling to floor screens. 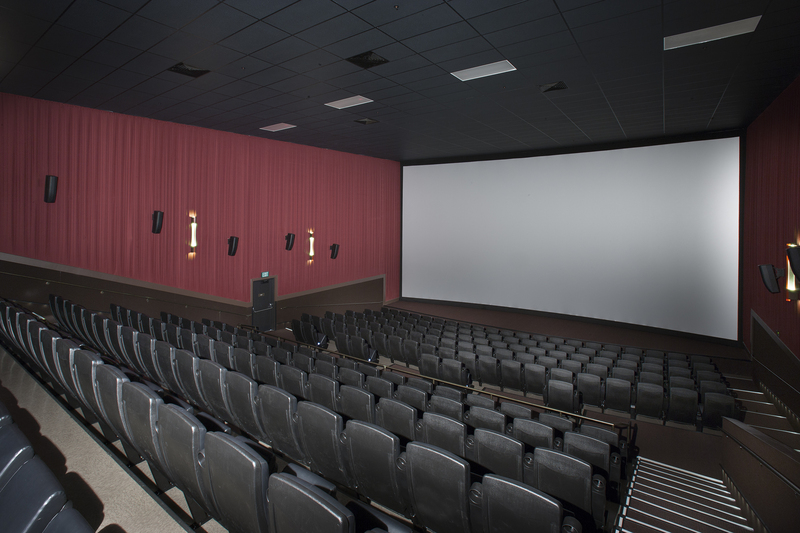 The property has more than 2,065 plush stadium-style seats and an enhanced Dolby Atmos digital surround sound system. 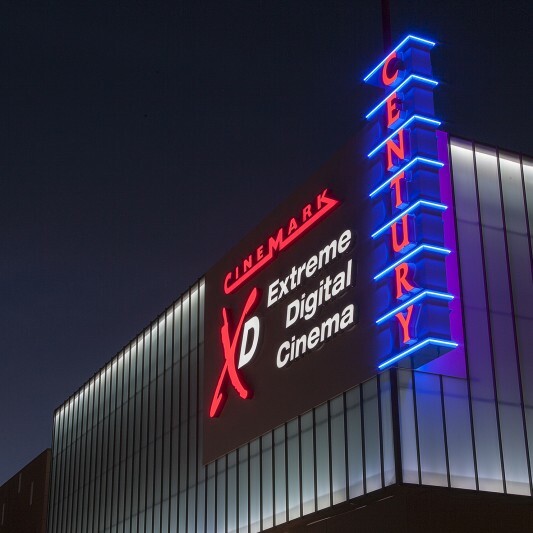 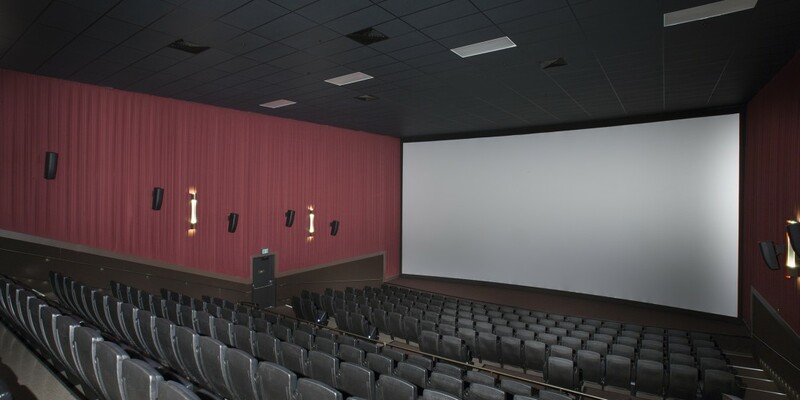 The Century Napa Valley and XD location was designed to be the company’s first theater eligible for certification under the LEED green-building design and construction rating system. 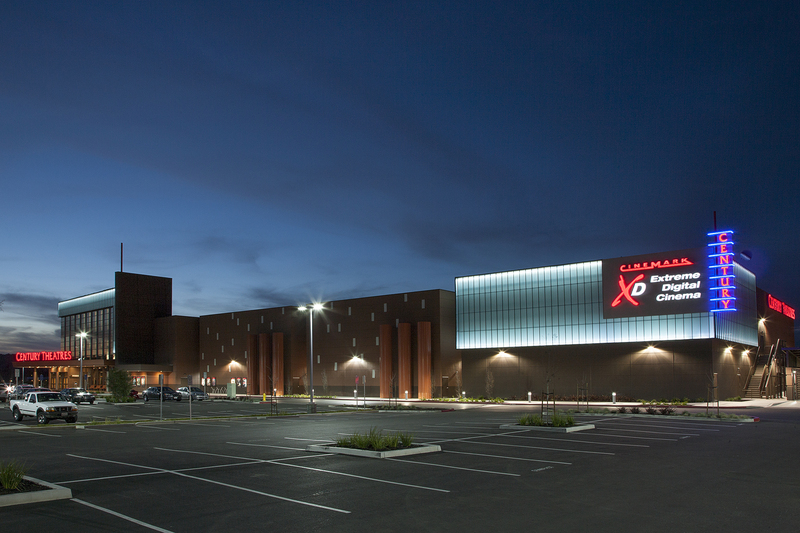 With high-efficiency lighting and HVAC systems that are designed to perform 35 percent better than required under California’s Title 24-2008 building code, the building earned LEED Gold.